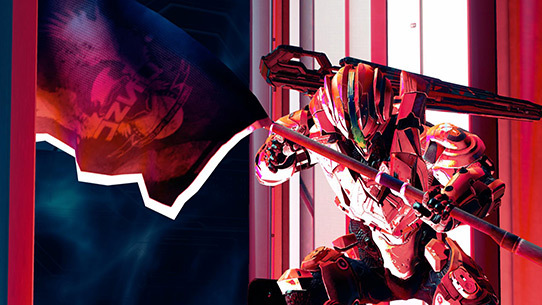 We know that Halo fans around the world are excited for the launch of the Halo Championship Series, and we are too. 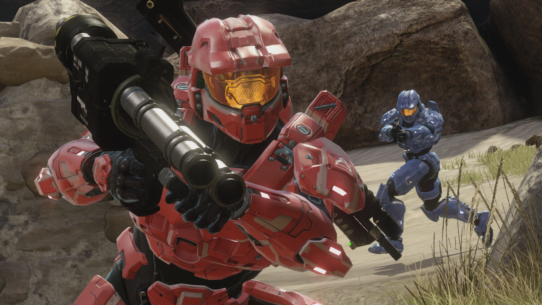 The first pre-season online cup was originally scheduled for 11.16, however, we’ve decided to postpone until the following week, as 343 Industries is focused on resolving existing matchmaking issues. This delay will ensure that the first pre-season cup is up to the standards of our fans and competitors. Over the past few weeks, we’ve been running our final checks on Matchmaking and each of our launch playlists, and are excited to share the final lineup and a breakdown of these playlists. The launch playlist lineup has received slight modifications from the lineup that was announced over at IGN last month. At the time of this writing, there are approximately five days left until the 11th day of November. In past years, this date may not have held great significance, but if you’re like us, you may have had a figurative “X” on the calendar since June of this year. In just five days’ time, experiences both familiar and new await. On its 10-year anniversary, Halo 2 will return to Xbox Live, and bring with it a broad package of games and content. 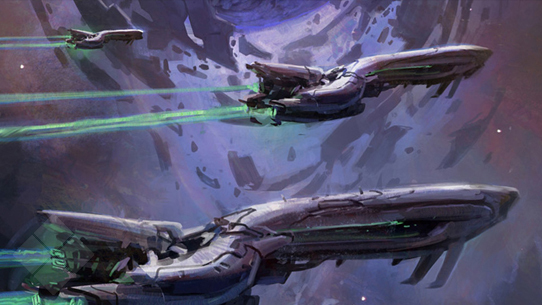 Take a closer look at the upcoming novel Halo: Broken Circle, which deals with the formation of the Covenant and the relationship between its two founding species, the Sangheili (Elites) and San‘Shyuum (Prophets). 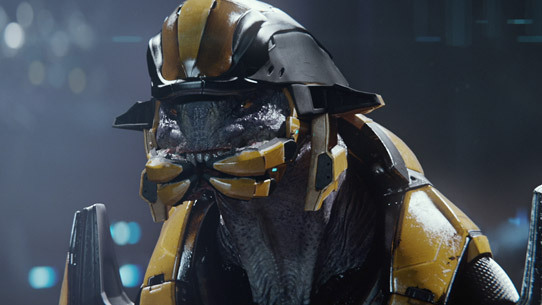 Fans of the powerful alien empire will also be particularly pleased with Halo 2: Anniversary, especially if they are willing to do a little exploring off the beaten path. 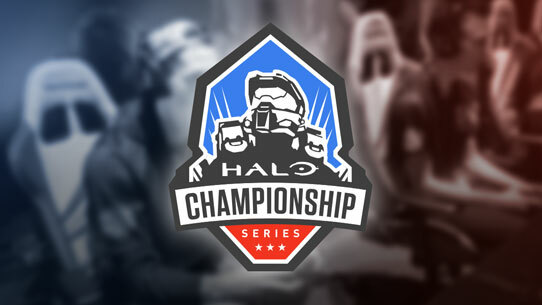 We’ll be releasing the official HCS rules in the coming weeks, but for now, here’s a quick look at what the Halo Championship Series is all about. 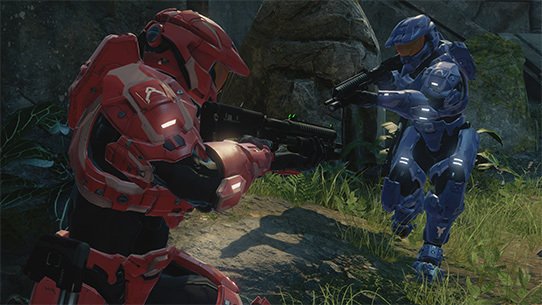 343 Industries is excited to announce the Halo Championship Series. 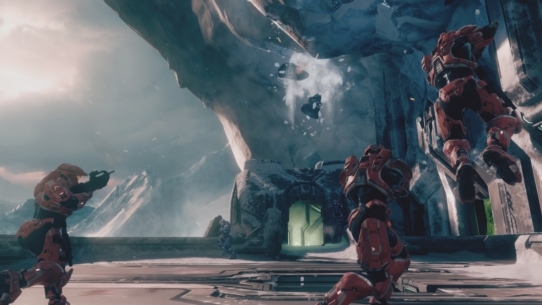 In just a few short days, the world’s top Halo players will meet at ESL’s Burbank, CA eSports studio for a tournament that is sure to be nothing short of Killtacular. Err, we mean spectacular. 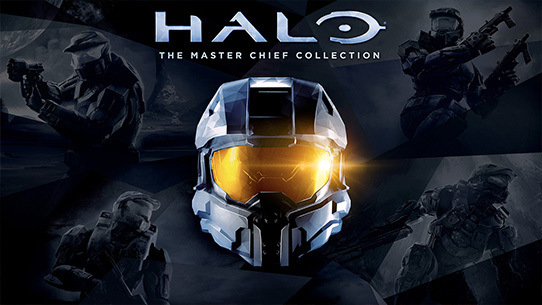 As you know, Halo: The Master Chief Collection ships with 400 achievements worth 4000 gamerscore. 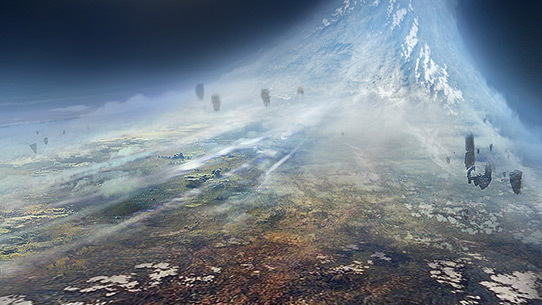 However, your journey through Halo: The Master Chief Collection is an ongoing one, and as part of our day one update, we will be rolling out another 50 achievements worth 500 gamerscore. 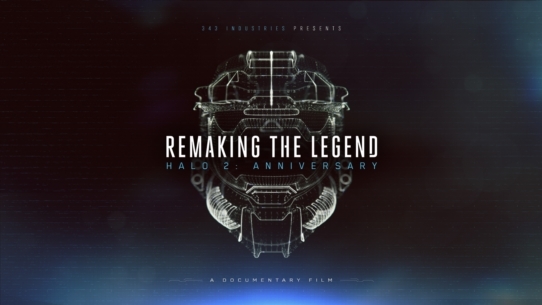 Today we released a new trailer for the upcoming documentary, “Remaking the Legend – Halo 2: Anniversary,” and it debuts on Friday, October 31!